Even though numbers of pure tea lover are increasing, but still blended tea and even aromatic flavored teas are still dominated in the market. 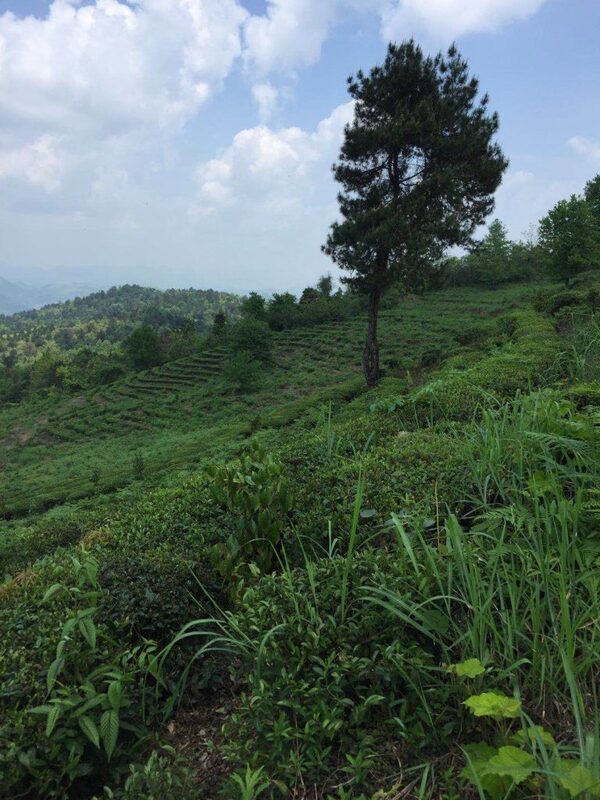 The history of blended black tea is related with the first Grand Silk Road and then the later Maritime Silk Road. In the time when conflicts are accelerating in the world today because of differentiating of races and culture, after more than 2000 years of journey, tea still plays an important role to emerge different cultures in a simple cup. Tea was transported from China to the Central Asia, Middle East eventually reached Europe via the first Silk Road on land. 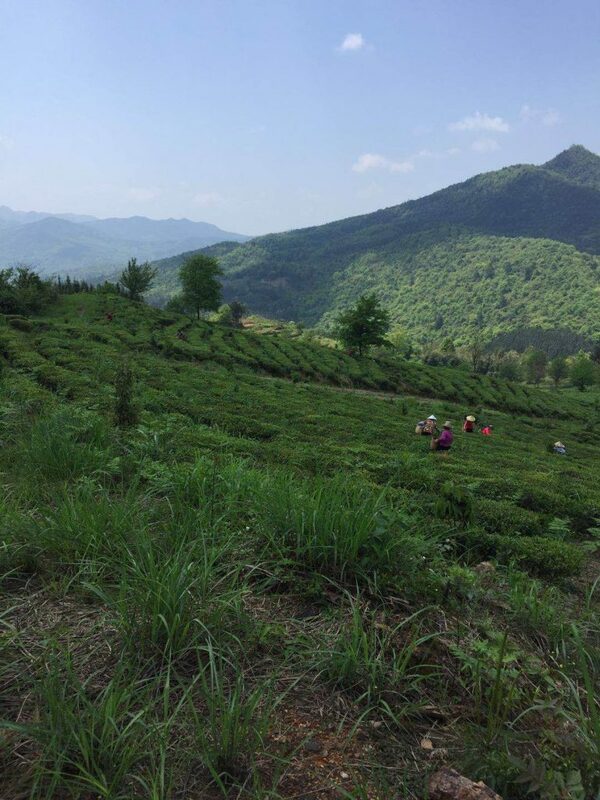 At that time, the tea drunk by Chinese was green tea. As you can imagine how that long journey has accelerated the fermentation process to tea afterwards when tea reached its various destinations through deadly deserts by camels from China. Even though it was a green tea, but it eventually turned into black tea in the life threatening long journey. 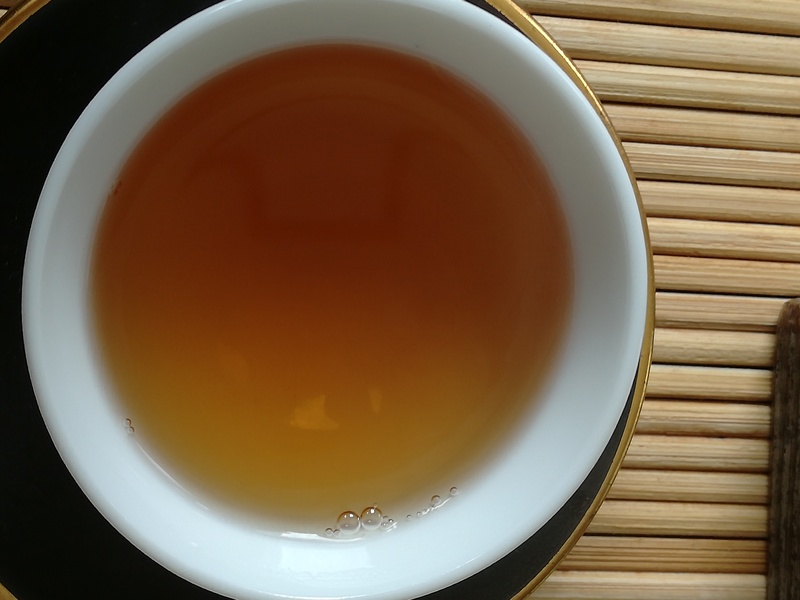 The color of tea liquid changed from yellowish green to brownish red. The fine flavor of green tea transformed to somewhat musty flavor. Because tea was such pressure and expensive merchant, so in different cultures thought about blending with herbs and/or spices, such as star anise, mint or milk, etc. Maritime Silk Road started in Ming Dynasty carried many missions, but trading with larger volume was one of the greatest achievement. In a way Maritime Silk Road can be seen as an extension of the Grant Silk Road to transport more porcelain. Therefore it is also known as “China Porcelain Road”. 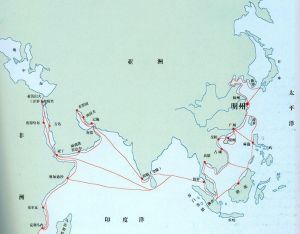 The maritime route increased the trade volume and varieties, but still it took at least a year and half to reach Europe from China. 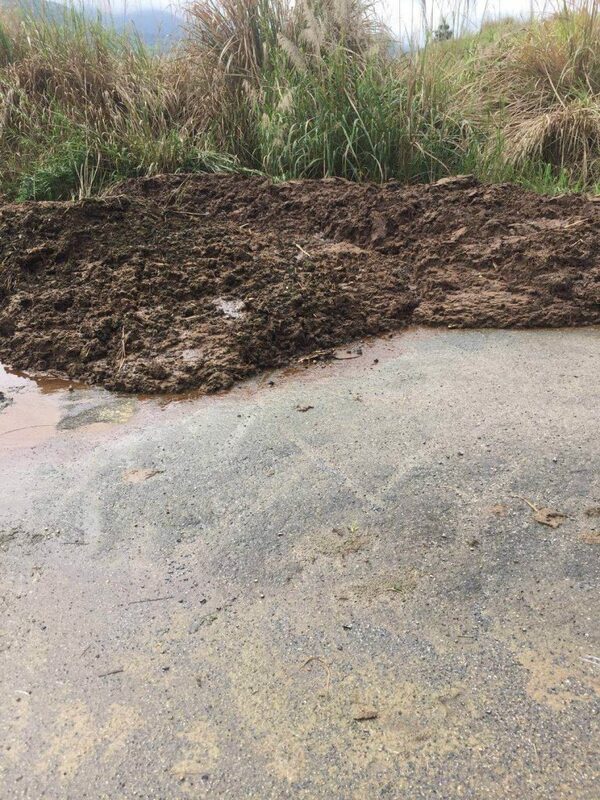 The weather challenge to tea storage changed from dried wind and sand to humid, ocean and rain. Some foreign tea traders then blended different quality tea in order to conceal the unpleasant wet musty flavour, that’s the begin the practice of blended black tea. 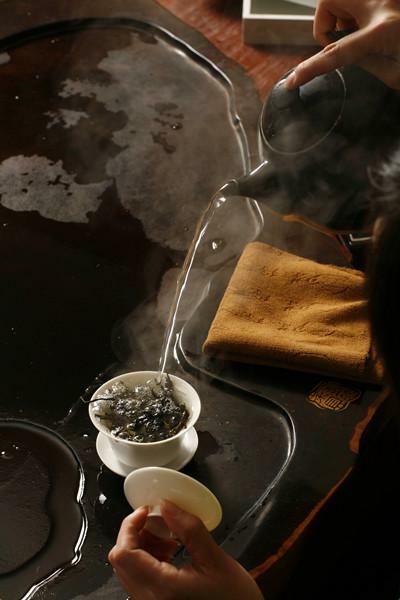 In the circumstances when tea consumption culture was driven by tea supply, therefore in European tea drinkers get use to the blended black tea while in China only the pure and authentic flavours and taste are considered as quality taste. 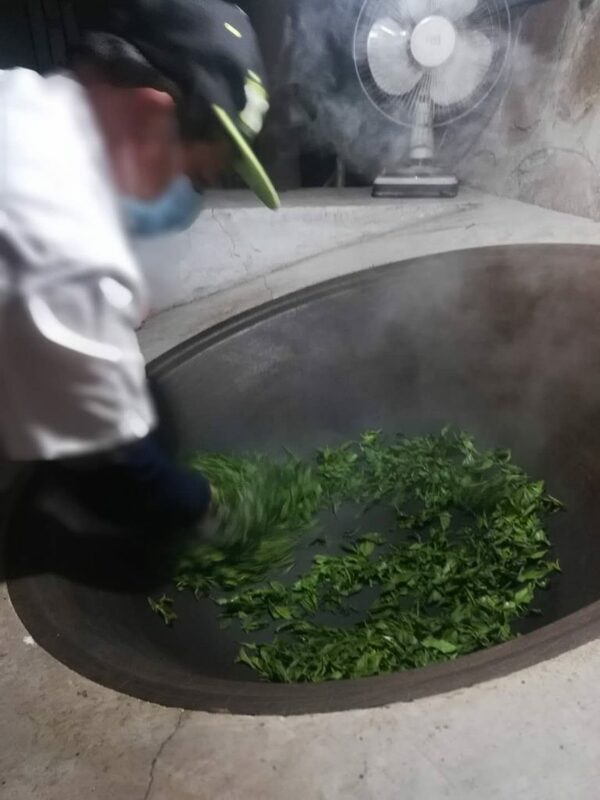 The practice of blended tea further developed from blending different quality grades, now many are using flowers, fruits, herbs, spices and even aromatic flavored substances. In order to create a harmony flavour and taste, therefore, tea blenders won’t, actually there is no need as well, to use fine quality pure tea as tea base. 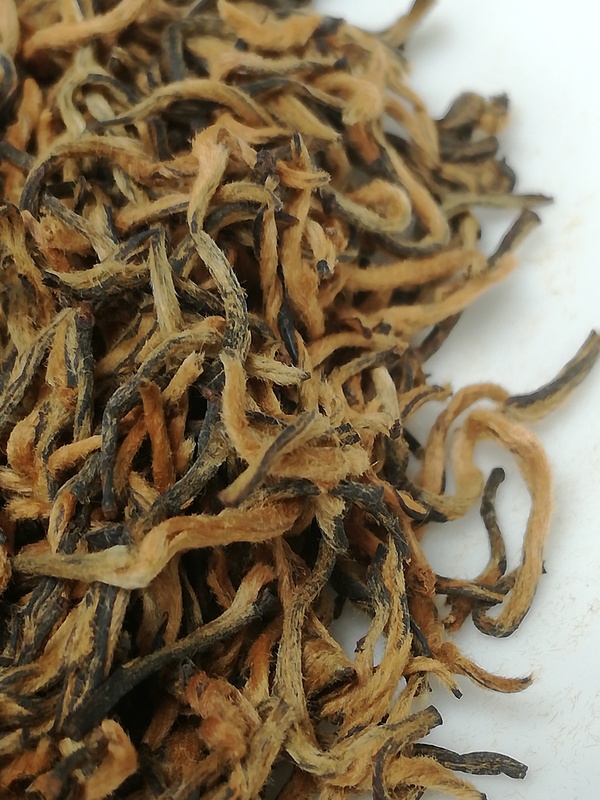 Even with the naturally blended black tea, the flavour can be gentle and mild with dried leaves; the aroma only awakened in a warmed cup. 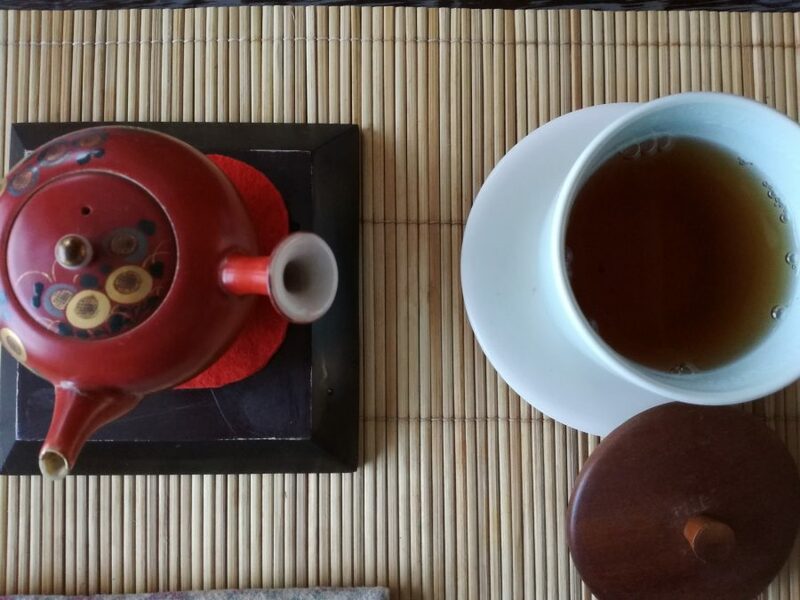 Tea tasting is a very pleasant experience to explore 5 senses, smelling, watching, tasting, listening and sensing; so the only suggestion I can give you is not to trust or made a decision base on one or limited sense/s, it is not only for tea tasting but also for every decision you need to make in life. The fun with tea does not limited to only pure tea and it does not end with it as well, it’s fun to play with own blending. The flavor is similar to Earl Grey except there is no trace of aromatic additives or essential oil. Can enjoy its harmony taste without sugar and/or milk. There is an amazing world for us to explore with tea. Hubei is the birthplace of my biological parents, even though I haven’t have the opportunity to visit there but now I have this amazing organic quality Golden Tippy Gongfu Black Tea from the Ming Chien (明前) harvest in my collection that allow my spirit sour as if I can touch the beautiful nature every time I brew this tea. 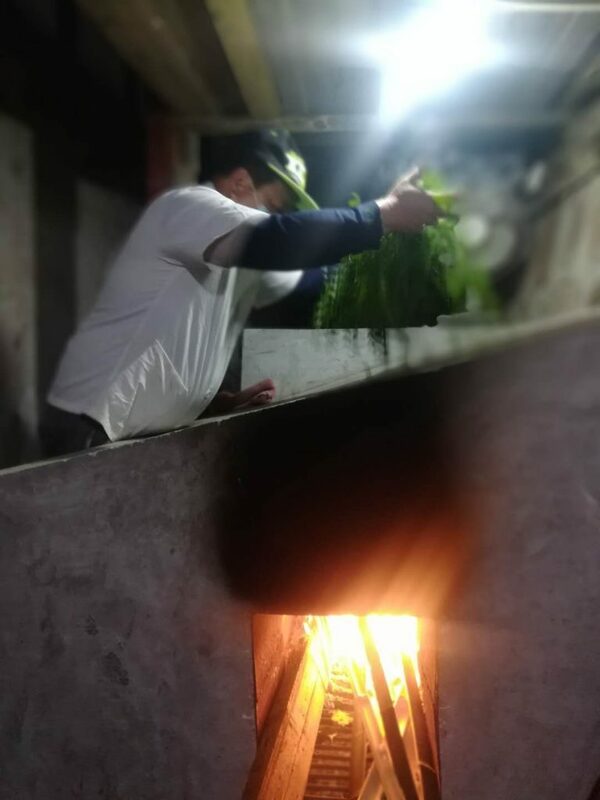 The region is on the high mountain range above 1300 meter, fresh leaves were picked right after the cold winter, therefore not only the dried leaves look very pretty with excessive golden hair coverage, but also with amazing fine flavor and taste. 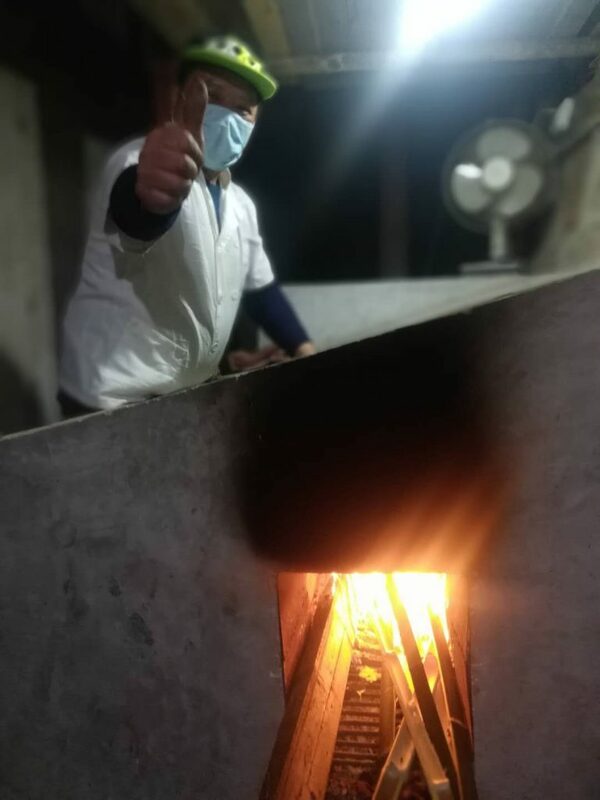 I wish I can send this fine flavor and taste to you via internet, but don’t worry, you are in my heart when enjoyed the brewing.